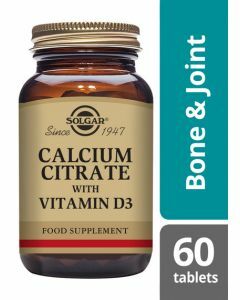 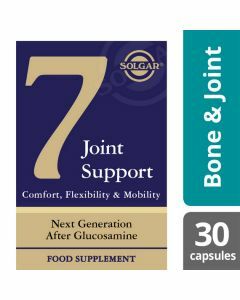 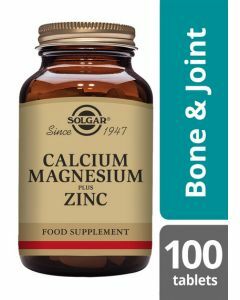 Solgar B-Complex "50" Vegetable Capsules have been specially formulated for the metabolism of carbohydrates, fats and proteins. 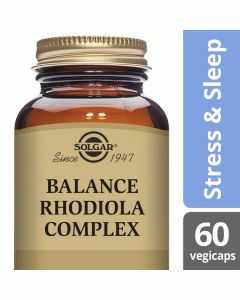 Solgar B-Complex "50" Vegetable Capsules have been specially formulated for the metabolism of carbohydrates, fats and proteins, which convert food into energy. 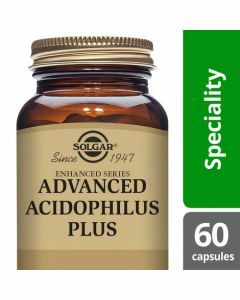 These vegetable capsules are free from Gluten, Wheat, Dairy, Soy, Yeast, Sugar, Sodium, Artificial Flavor, Sweetener, Preservatives and Color.